Finding the right 3D printer for your lab can be frustrating. See how adopting digital dentistry has benefited Shaw Dental Lab. A 3D printing solution for any size lab. The latest and most precise machines for your compact or heavy duty dental labs. Explore our end-to-end solutions for digital dentistry. Affordable digital dentistry for small labs. Low cost per part for growing labs. Specialized for processing CAD/CAM blocks. Touch screen and 5-axis milling with optional wet processing. We are here to make sure your printers and mills are running like new. Our support team will make sure you don’t miss out on any valuable production time. Your productivity is our priority, and you can rest assured that our team of certified Stratasys and imes-icore technicians are standing by should any issues arise. If you have any questions or concerns, feel free to contact us. 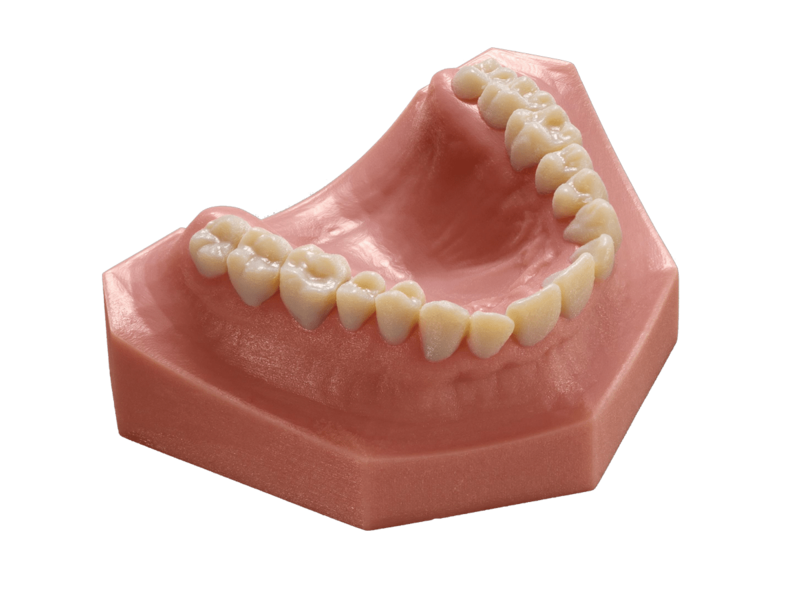 Learn how you can start saving immediately with our Dental 3D Printing Buyer’s Guide. With professional 3D printers and mills designed for orthodontics and dentistry, your lab can benefit from a streamlined digital workflow. Explore everything this technology has to offer including materials, applications, educational whitepapers, and real-life stories. that are accurate, repeatable, and cost effective. and exceed the standards of patient care. opportunities for cost reduction and streamlined workflows. Stratasys and iMES-iCORE are defining a new age of digital dentistry.